(2) Instant start, no glare light, no noise and frequent flash. (3) No effect from radio interference. (4) No UV, no infrared and no thermal effects. (5) Simple and fashionable appearance, elegant and never tarnishing. 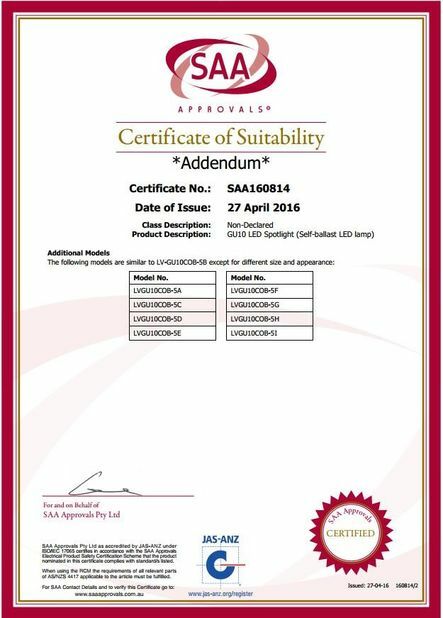 (6) Stable dimmable driver and great heat-dissipating ability. 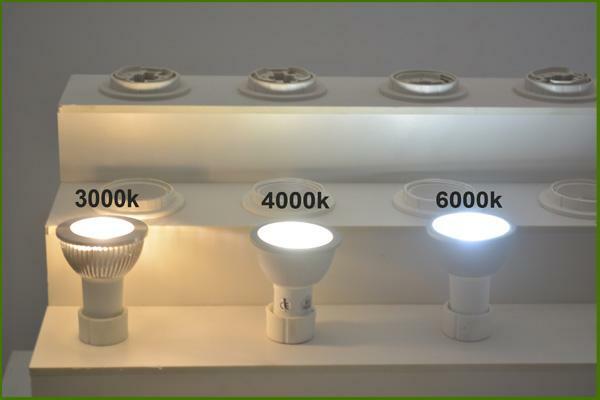 (7) Perfect dimmable effect, from 5% to 100%. 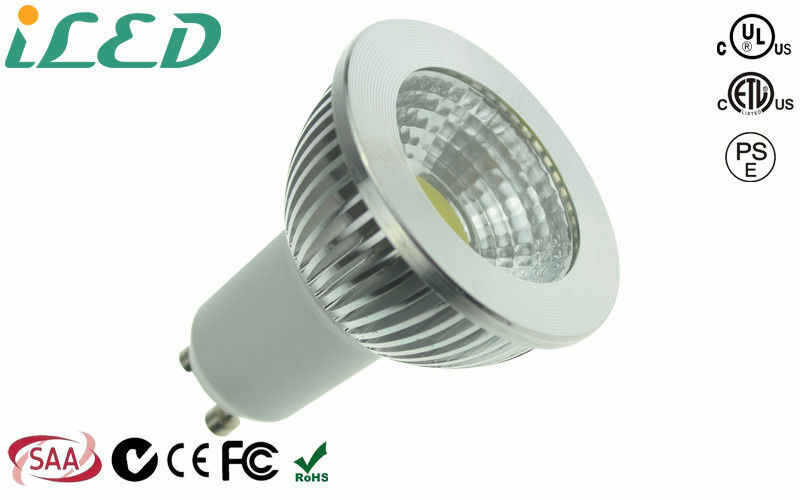 (1) Our 5w gu10 led spot light can replace 50w old gu10 halogens & track light. 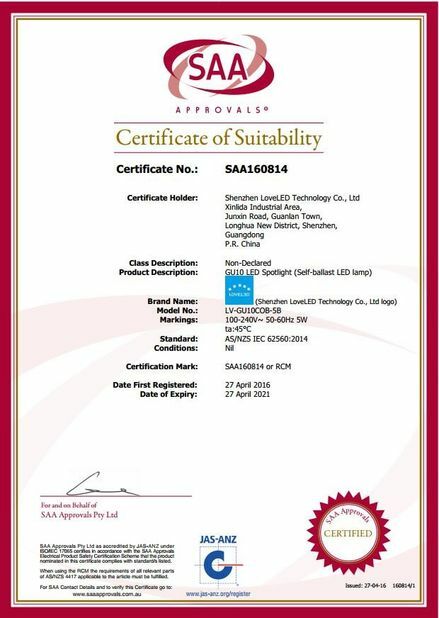 factories, shopping malls, convenience store, household decoration, etc. 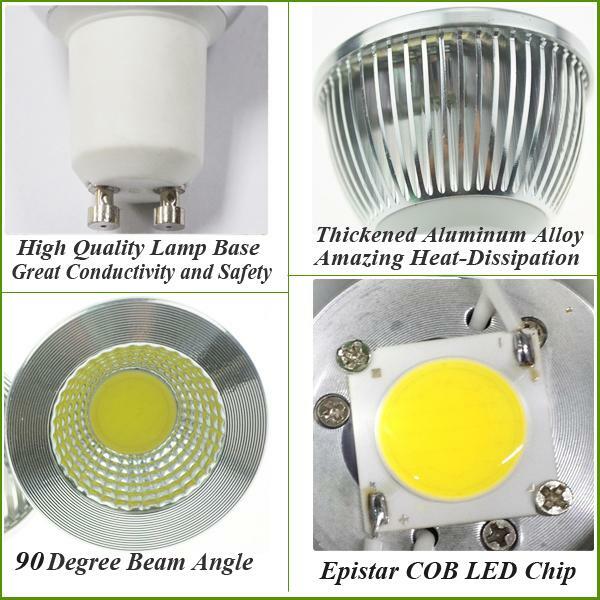 than that of non-dimmable version. Generally, we can make this model with GU10,MR16,E27,E26,E17,E14,E12,E11 base.